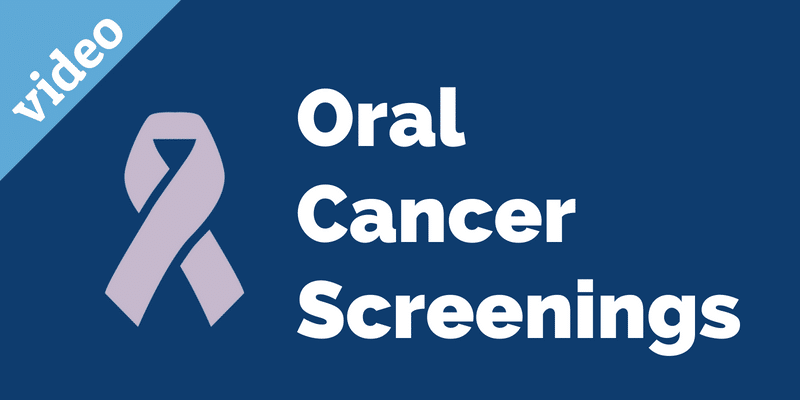 Nearly 50,000 Americans are diagnosed with oral cancer every year. With regular screenings at your dental wellness visits, we can help catch cancers in the early stages while there is still a good chance of a full recovery. Screenings are quick, painless, and routine. Learn what to expect in this video.